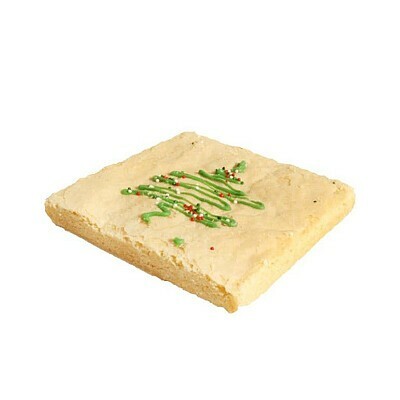 The child in you will enjoy our delightfully chewy Holiday Squookie; reminiscent of the sugar cookies of your youth. It’s buttery and sweet then finished with classic holiday details. 100mg (10 standard doses) THC and <2mf CBD per package. Cutting guide included for easy portioning. No refrigeration required. Can be refrigerated or frozen to extend shelf-life.